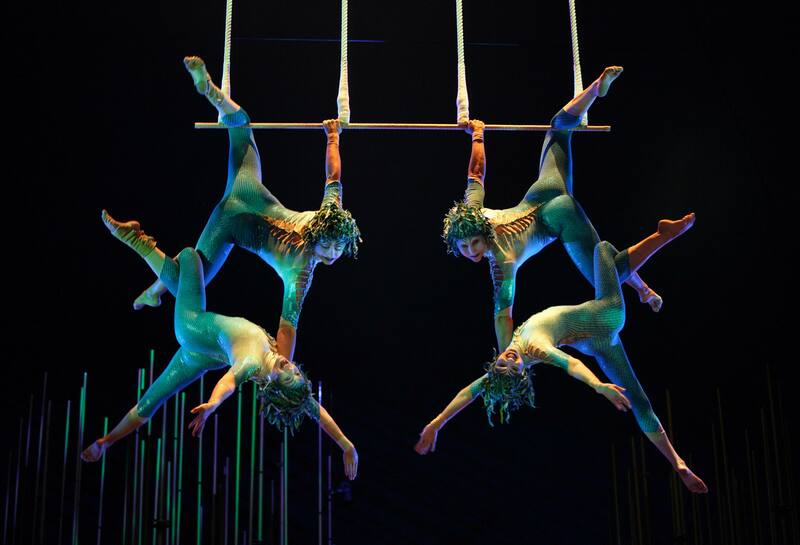 With an intention to treat blase audience with an inflammatory cocktail of circus art, musical, theatre and ballet, trio of dare-devils didn’t feel for necessary proportions of ingredients instantly. Governmental grant helped them stay afloat; Gilles had to walk on stilts ninety kilometers to Quebec City to prove municipal officials that the endeavor was worth something. 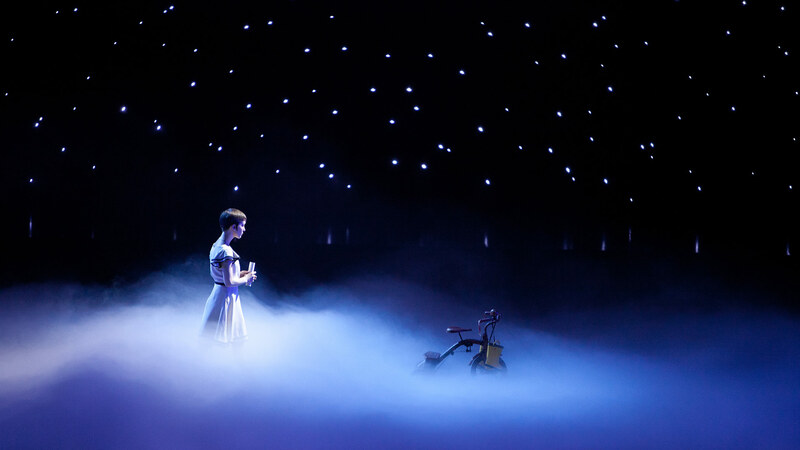 Eccentric design of the show makes the hall plunge into an atmosphere of a magic fairy tale, keeping the audience in suspense till the end of the show. As nearly as for the first time in history of circus Laliberté made audience watch artists from height, not from the bottom upwards, by locating the ring above the seats. 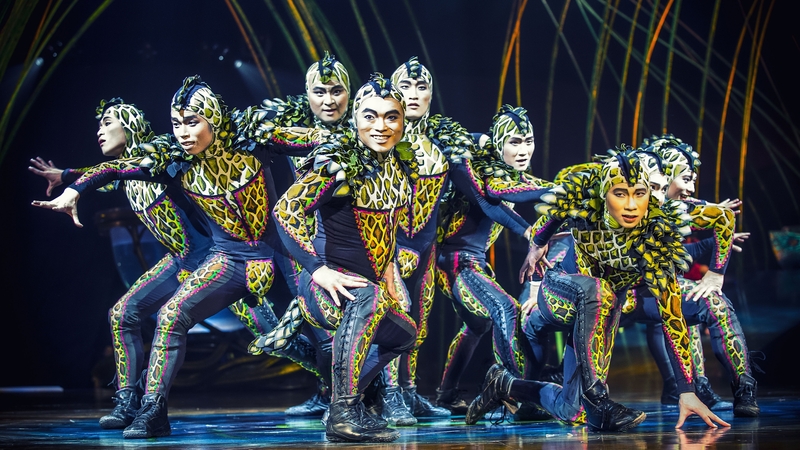 Acrobats either fall on the audience from beneath the big top or rise from the depth using a complicated system of manholes and disappear in the mist upon completion of performance leaving onlookers perplexed. 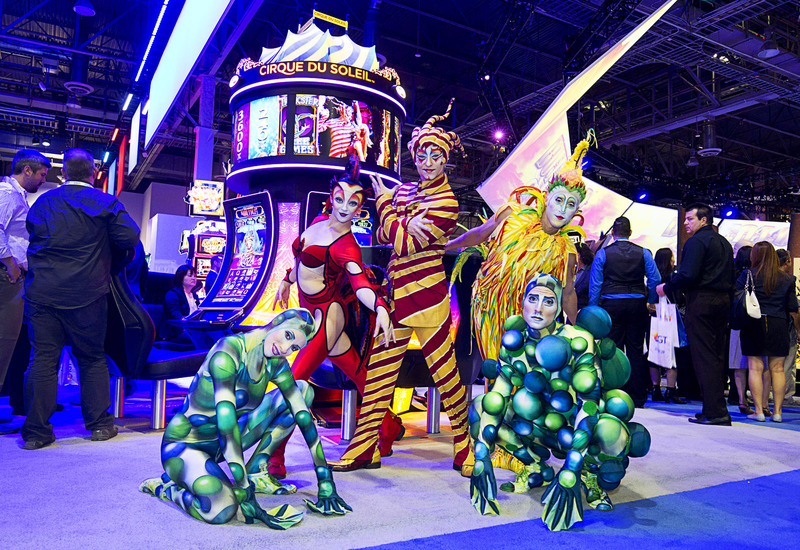 World-famous designers Thierry Mugler and Eiko Ishioka took part in elaboration of stage costumes that are produced individually for each actor; penetrating live music helps find a way in virtual reality of a show. 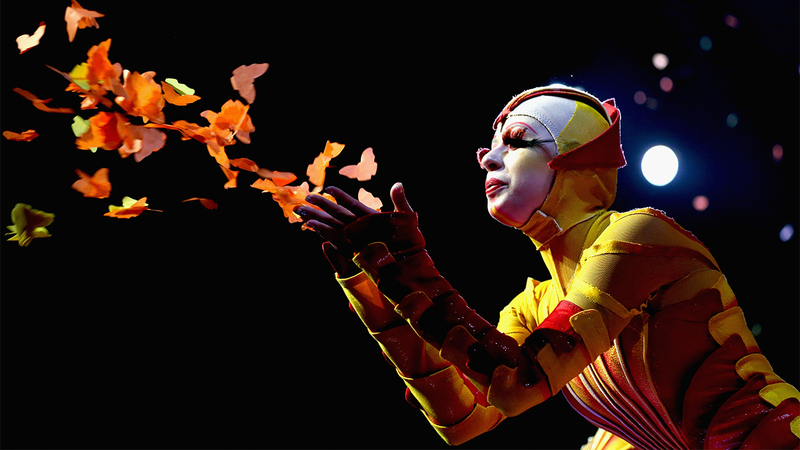 Critics believe that the brightest tracks of Cirque du Soleil were created by composer René Dupéré, awarded with Grammy for a soundtrack to Alegria show program. In 2015 Guy shocked the audience once again by announcing sale of the circus, dividing shares of the enterprise between TPG and Fosun International investment companies along with Quebec Pension Fund. Amount of the deal is estimated about a billion and a half US dollars. It is impossible to believe that the blatant eccentric decided to come to anchor - most likely in boisterous head of arrant adventuer wheels of another crazy escapade have been set in motion. And Guy wouldn't let anyone heart his favorite child: contract stipulates that art-related decisions remain within the competence of the old guard. Star called Sun will shine for many years to come!